Metallic Silver Extra Wide Oilcloth. Home / Oilcloth / French, Spanish and Swedish Acrylic Oilcloth. / Metallic Silver Extra Wide Oilcloth. Approx 155 cms wide. (61 ins). 0.5 mts. Multiple units will be sent in one length Sample. Free. 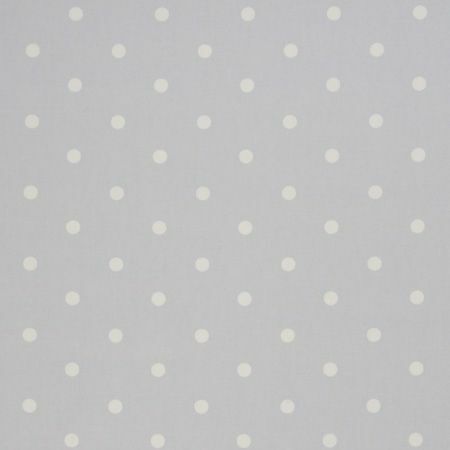 This is a metallic silver oilcloth. The French take on oilcloth. It is extra wide, being approx. 155 cms including the selvedge. It doesn't crease as much as oilcloth and can be ironed with a cool iron. Great for making cushions for the garden. The second image shows water droplets that have been sitting on an acrylic oilcloth for about five minutes. The underside was completely dry. Please note that this is too wide to be supplied on a roll. This is being sold by the half metre. Multiple units will be sent in one length. Metallic Gold Extra Wide Oilcloth.